Jeff Lee represents companies in financial distress, lenders and court officers in restructuring and insolvency proceedings across Western Canada. Jeff’s insolvency experience includes assignments in the manufacturing, energy, aviation, real estate, agribusiness, hospitality, transportation, telecommunications, fish processing, construction, forest products, mining and pulp and paper industries. In his commercial litigation practice, Jeff represents parties involved in shareholder disputes, banking litigation, landlord-tenant matters and builders’ lien litigation. 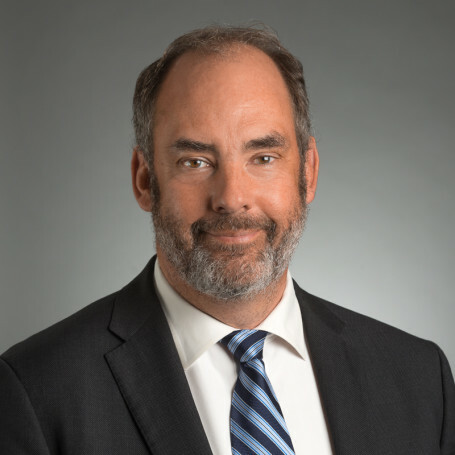 He has appeared before Superior Courts in British Columbia, Alberta, Saskatchewan, Manitoba and New Brunswick, Appellate Courts in Alberta, Saskatchewan and Manitoba and before the Federal Court, Tax Court and Supreme Court of Canada. Former President, Community Radio Society of Saskatoon, Inc.